In 2012, Puerto Rico held a referendum A question or policy that is put on a ballot for citizens to vote on directly asking citizens to mark their preferences for the territory’s future. The results suggest that a 54% majority does not support Puerto Rico’s current status and that status as a U.S. state is the preferred alternative (61%), but due to disagreements over the wording of the options, the referendum was ruled invalid. The 2014 federal budget set aside $2.5 million for a new referendum to determine Puerto Ricans’ preferences more clearly. 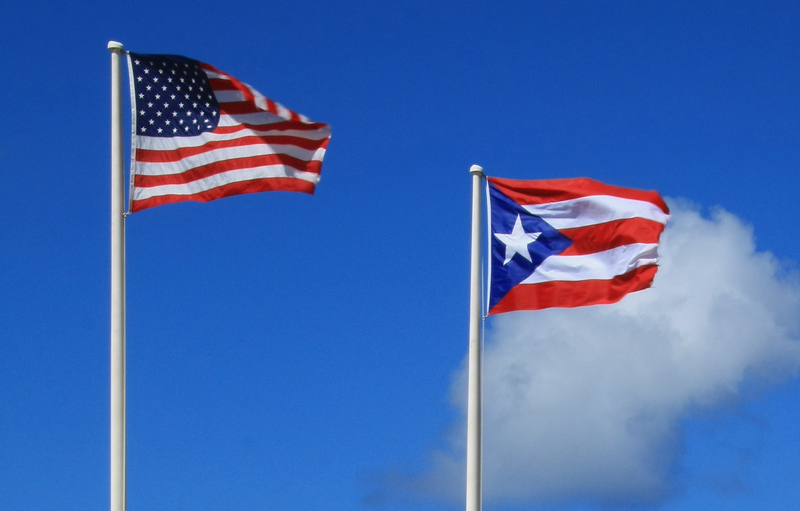 If the pro-statehood view gains a majority in this vote, the question of Puerto Rican statehood will be reviewed and decided by Congress in time for the 2020 elections. Puerto Rico held referendums on statehood in 1967, 1993 and 1998, with the pro-statehood party winning a larger portion of the vote each year. As a state, Puerto Rico would be entitled to five representatives in the House and seven votes in the Electoral College, giving its voters better representation in federal elections. There are also a number of other alternatives supported by Puerto Rican political parties, including a Commonwealth status which would give Puerto Rico greater independence while maintaining some policy ties with the United States. As a whole, there seems to be a lack of awareness on the part of most “mainland” Americans and no apparent social movement to change the territory status.